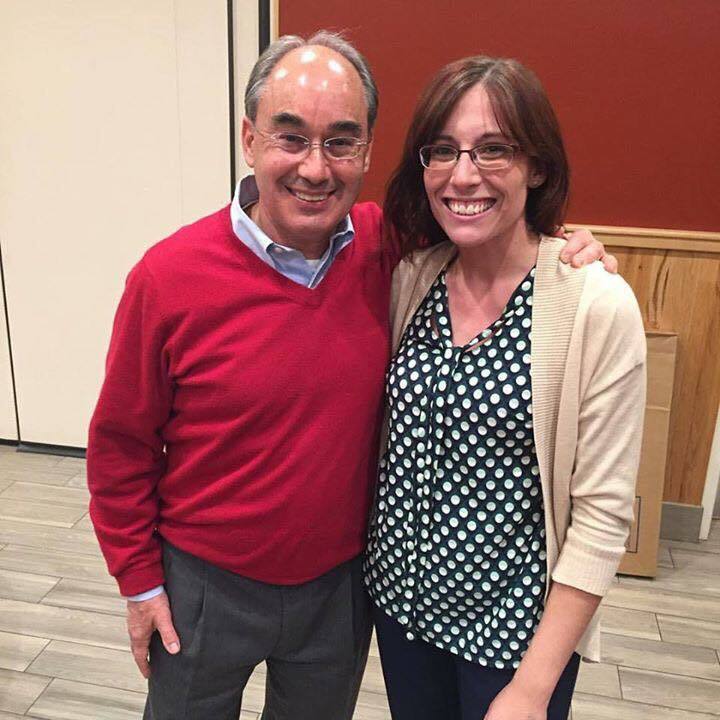 Since January of 2015, I have served as a Staff Assistant to Congressman Poliquin in his Bangor District Office. My primary focus is constituent relations, which means that I help people who are having problems or difficulties with the federal government such as Social Security, VA, Medicare, IRS, Immigration, etc. We also help people find the resources to services. Additionally, I meet with people out in the community as we serve the biggest Congressional District East of the Mississippi River. Meaning we cover 11 of the counties in Maine. Please feel free to call our office if we can assist you in any way. Also i would encourage you to visit our website and sign up for the Congressman's newsletter to stay updated on what he's doing down in Washington.